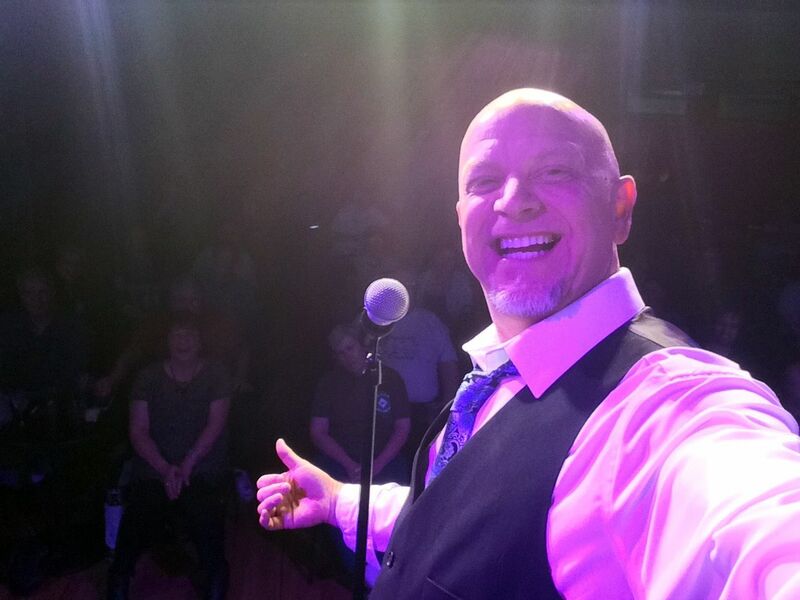 PEORIA, Ill. - June 15, 2016 - PRLog -- Taking time off from filming his new TV show Class Clowns, Don Barnhart will bring his comedy hypnosis show to The Jukebox Comedy Club in Peoria. 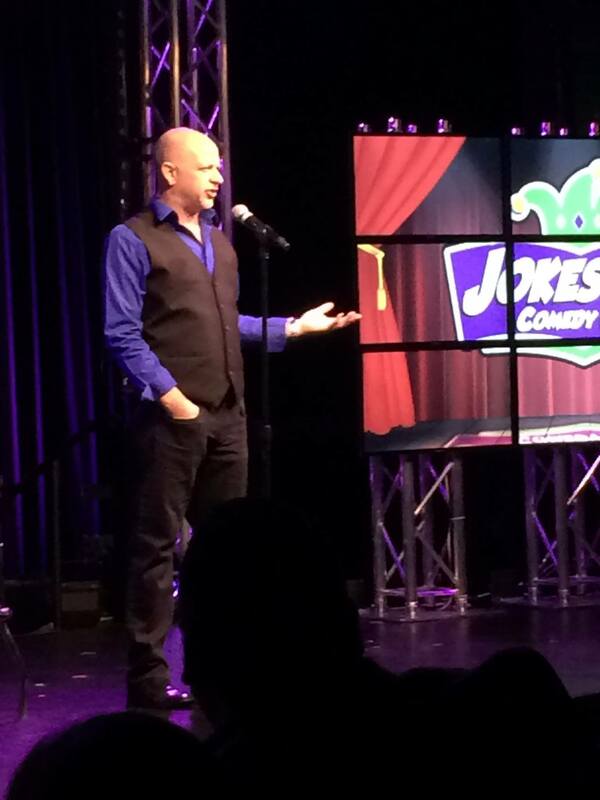 The Don Barnhart Comedy Hypnosis Show is part stand up, part improv, part hypnosis and full on funny! It is a musical, fast-paced romp through the volunteers' subconscious creative genius releasing their hidden talents. Barnhart turns them into the stars of the show, keeping audiences on the edges of their seats howling with laughter and coming back for more in a show that is as entertaining as it is empowering. Barnhart is fast becoming one of the most sought after hypnosis acts, breaking attendance records at comedy clubs across the country. The Las Vegas Review/Journal recently called Barnhart's show one of their "Best Bets" and the LV Business Report called him the "Best of Las Vegas". 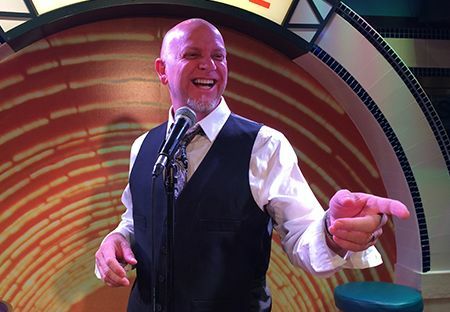 Don has been named "America's Funniest Hypnotist" as he is also an award-winning comedian. Barnhart created the TV show Class Clowns, which is written by himself and comedian Keith Lyle from The Hangover movie. Don also stars in Finding The Funny with Brad Garrett and Louie Anderson & The Freedom of Speech Comedy Series. Don also appears in Tribute To Fluffy, Max Justice and is the author of the best-selling book on comedy Finding Your Funny. 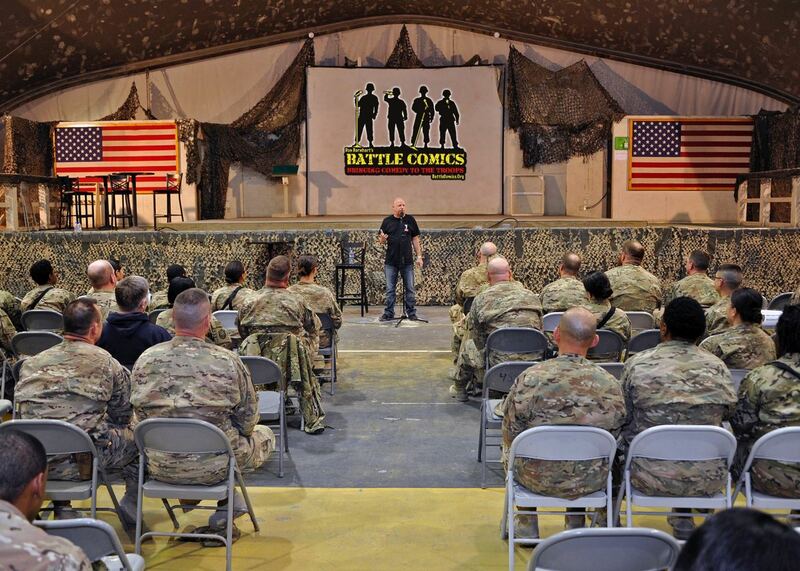 Don and his team just got back from entertaining the troops around the world with Battle Comics and he was recently featured on the best of The Bob and Tom Show and is also a regular on Sirius/XM. Don and his Battle Comics spend the better part of their tours entertaining the troops around the world for Armed Forces Entertainment and already this year, Barnhart and his team have been to Afghanistan, Kuwait, Bahrain, Kosovo and he and Lyle will be heading overseas after their performances at The Jukebox. 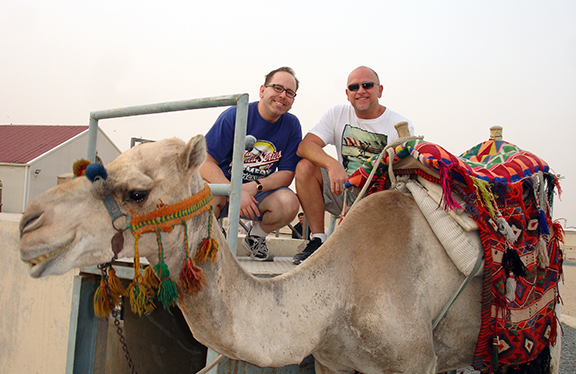 Featuring for Barnhart is comedian Keith Lyle from the movie The Hangover. Lyle currently stars and is a co-writer on Don Barnhart's new TV show Class Clowns. Showtimes are July 8th & 9th. Fri/Sat 7:15 p.m. & 9:45 p.m.
Tickets are $15 and can be purchased at http://www.jukeboxcomedy.com/onlinereservations.htm or by calling the club. For more information or to set up interviews, please contact Don directly at don@donbarnhart.com.